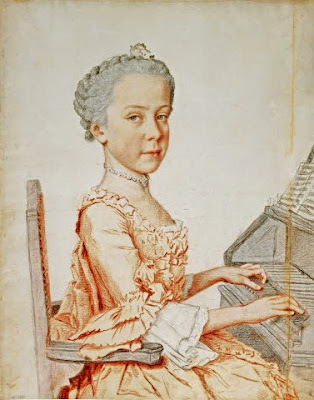 Maria Anna, also known as Marianne, was born with a slight deformity (no one knows what it was exactly, but she developed a hunchback later in life), which made her unsuitable for marriage. She was, instead, destined for the convent and became abbess of the Imperial and Royal Convent for Noble Ladies in Prague. 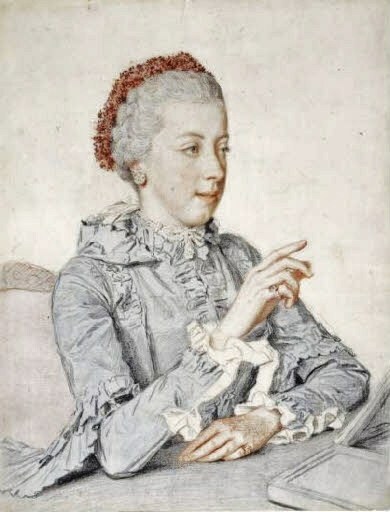 Marianne was also a very intelligent lady. She was, like her father, interested in science, and conducted several experiments. 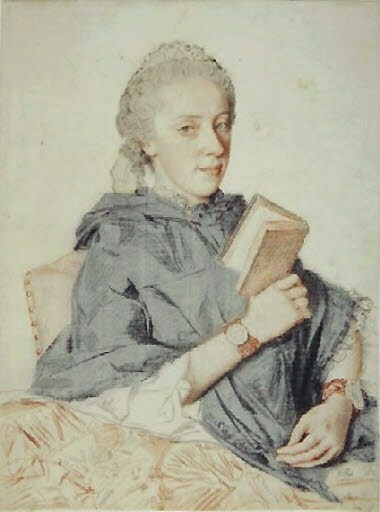 She also wrote a book about her mother’s politics and financed several scientists, artists and archaeological exhumations, which made her popular among the scientific and artistic communities of her time. Artistically gifted and very intelligent, Maria Christina, or Mimi, as she was called by her family, was her mother’s favourite. Because of this, her siblings were jealous of her, especially when their mother allowed her to marry for love. She was the only one of Maria Theresa’s children allowed to do so. The groom was her second cousin Prince Albert of Saxony. The couple was given the duchy of Teschen and was later appointed joint governors of the Austrian Netherlands. 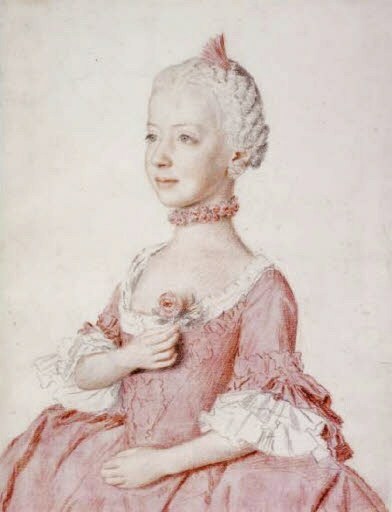 Maria Elizabeth, called Liesl because of her sharp tongue, was considered the most beautiful of Maria Theresa’s daughters. 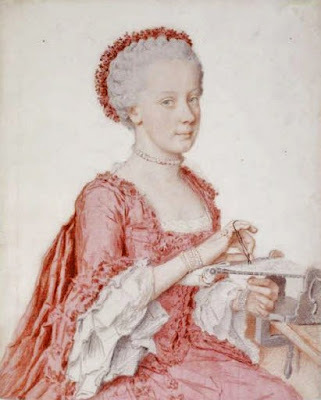 She also gained a reputation as a “coquette”. Unfortunately, she was disfigured by small pox, which destroyed her hopes of ever getting married. So, she was forced to remain in Vienna at her mother’s side. She was later appointed abbess of the Convent for Noble Ladies in Innsbruck, although she preferred to live at Innsbruck’s Imperial Castle, where she resided until she was forced to return to Vienna when the Kingdom of Bavaria, Napoleon’s alley, took over the province of Tyrol. Maria Carolina was Marie Antoinette’s favourite sister. Very close in age, the two young girls were inseparable, and loved playing tricks on people and causing all kinds of mischief. 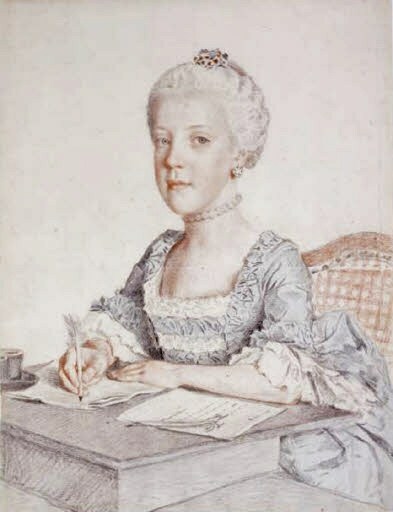 To put a stop to it, Maria Theresa was forced to separate them. After her sister Maria Josepha died, it was decided that Maria Carolina would marry the King of Naples instead. Despite this, she remained close to her younger sister, with whom she kept up a frequent correspondence. 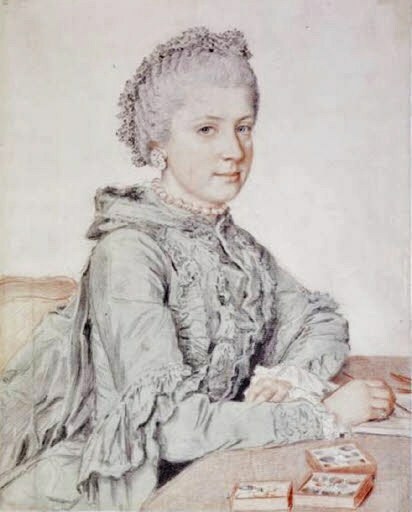 Maria Carolina and her husband were deposed twice by the French. 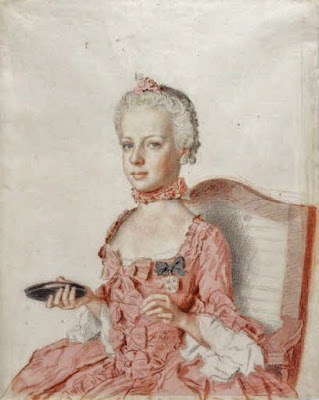 She died in Vienna while she was trying to get help to be restored to her throne.